We put the Arc in your Spark! 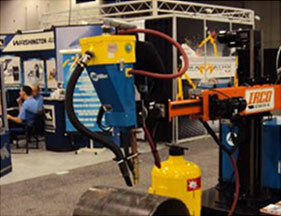 Arc Welders is VA's #1 welding and plasma equipment service center for over 30 years. 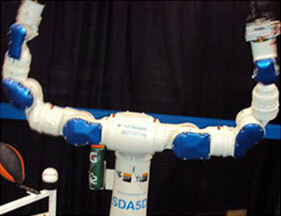 We solve welding and plasma equipment problems. Contact Us Today! 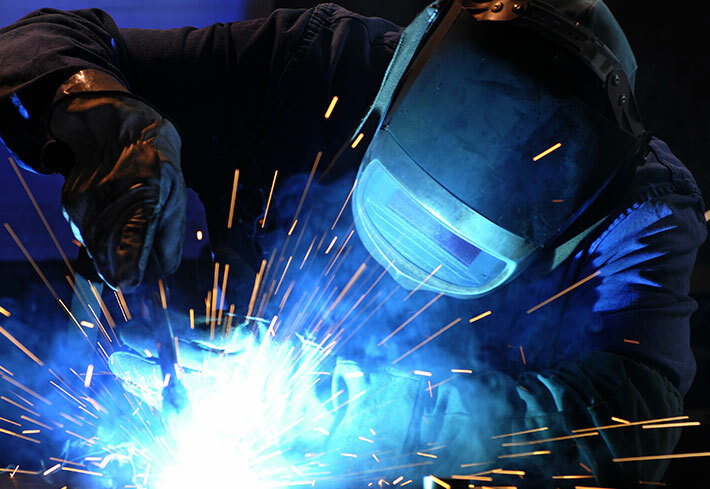 GET THE NATION'S BEST IN WELDING EQUIPMENT REPAIR SERVICES! Trust the pro's at Arc Welders Inc. for all your welding equipment needs as well as parts and service. 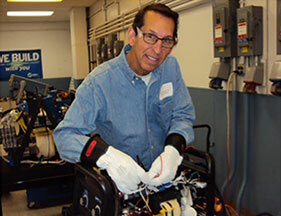 Our techs have more than 60 years of experience repairing welding equipment. We're the only company in North America to win the Top Tech Award twice. Browse our website to see how we can best serve you. Get the right part the first time, direct from the manufacturer. 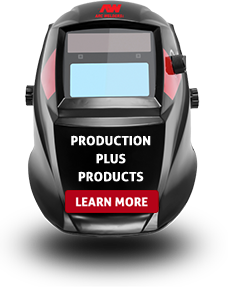 Trust the pro's at Arc Welders for all your production needs. Our staff has over 60 years experience in quality electrical/electronic engineering . 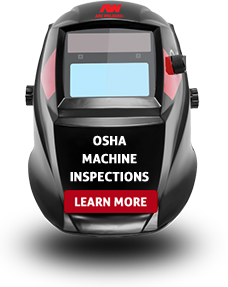 Cut expenses with our machine inspections and service. 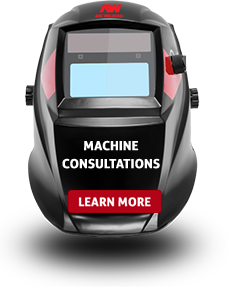 Studies have shown that preventative maintenance reduces down time. Get an even better deal on refurbished welding equipment! 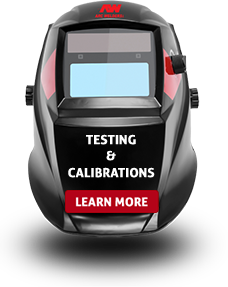 We test for safety and efficiency so your machine runs like new and your welding department runs smoothly.